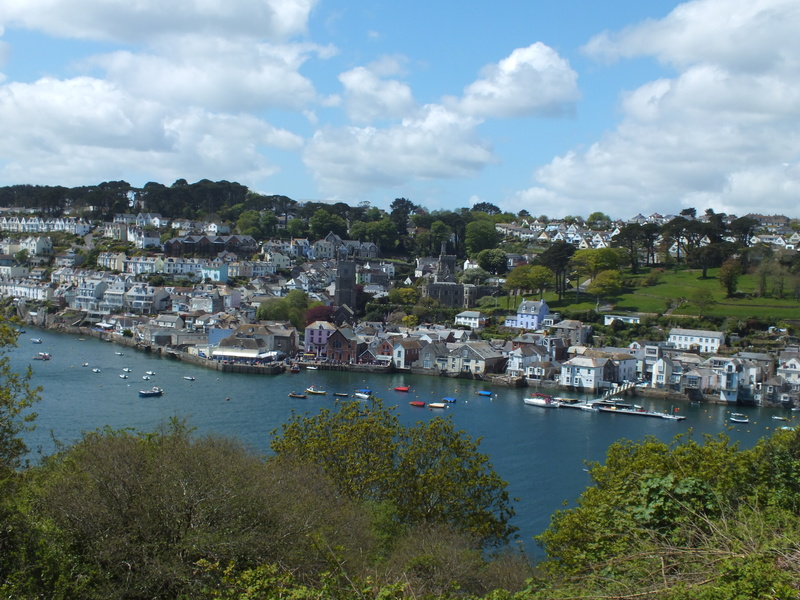 After spending YET MORE time in Fowey, I figured it might be fun to put together a short ‘weekend in Fowey’ type post. 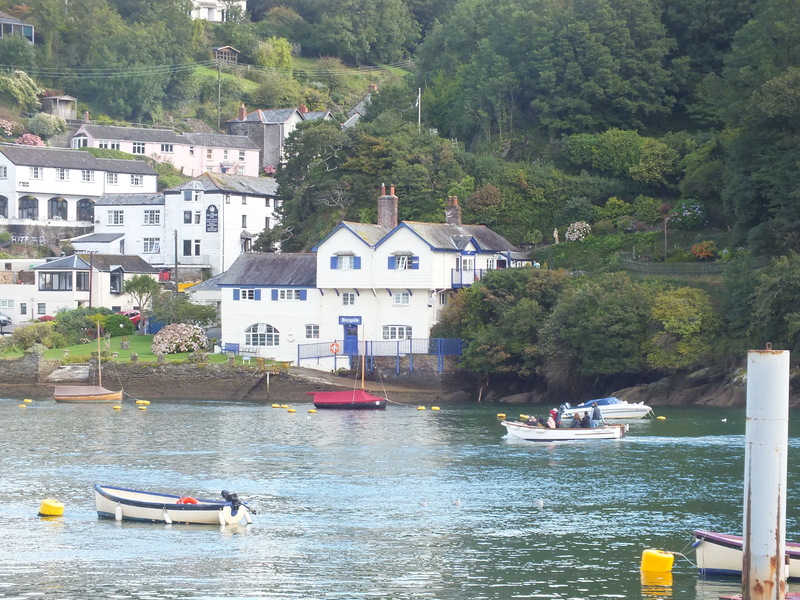 So here’s an imagining of a weekend in Fowey, which only makes me want to go back – again. This is assuming two full days in Fowey – with not too much rain! Walk around town, visit Bookends, the Bookshop, and browse the Daphne du Maurier books. Then check out the other shops, check out the Town Quay, head down the other end of town, see Ferryside. Head to Pinky Murphy’s for a panni and coffee and relax for a bit. 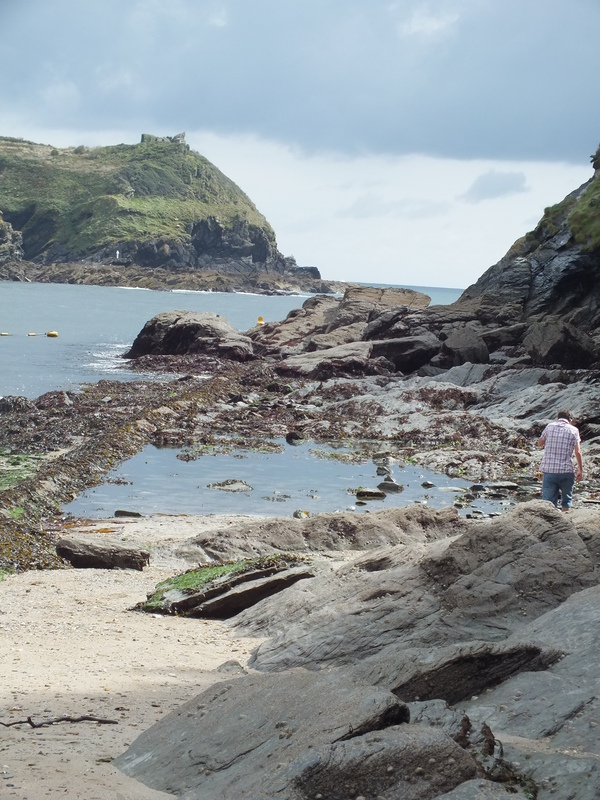 Walk down to Readymoney, even better if it’s a low tide – clamber over the rocks, and skim stones, before heading on up the hill to the cliff top and St Catherine’s Castle. Come evening, head down to Sams in the centre of town for a burger or something fishy and enjoy the lively, packed out atmosphere. If it’s the height of summer, then get there early to get a table! Kick off the day with a breakfast in Brown Sugar opposite the church. The pancakes are delicious – as is the coffee! After a lengthy breakfast and people watching session (with, for me, some writing), time to stock up on snacks and a picnic before heading off on the HALL WALK, which takes you across the river and round Pont Pill before coming back over the other side by Ferryside – and perhaps stopping in the Old Ferry Inn for a pint or a late lunch, if you didn’t take a picnic. Returning from a long walk, tea will be well deserved – either crashing in Pinky Murphy’s again on the way back, or heading to The Dwelling House for a delicious cream tea to finish off the weekend – before it’s time to think about leaving and heading back to the real world.